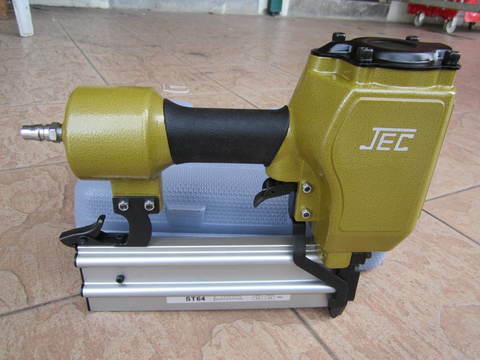 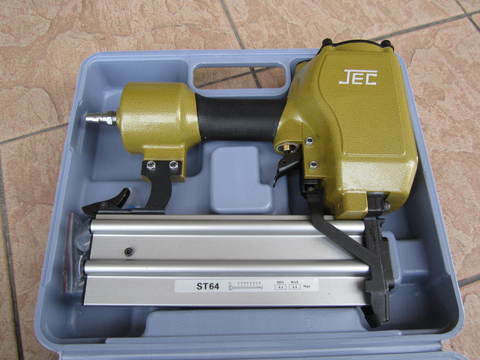 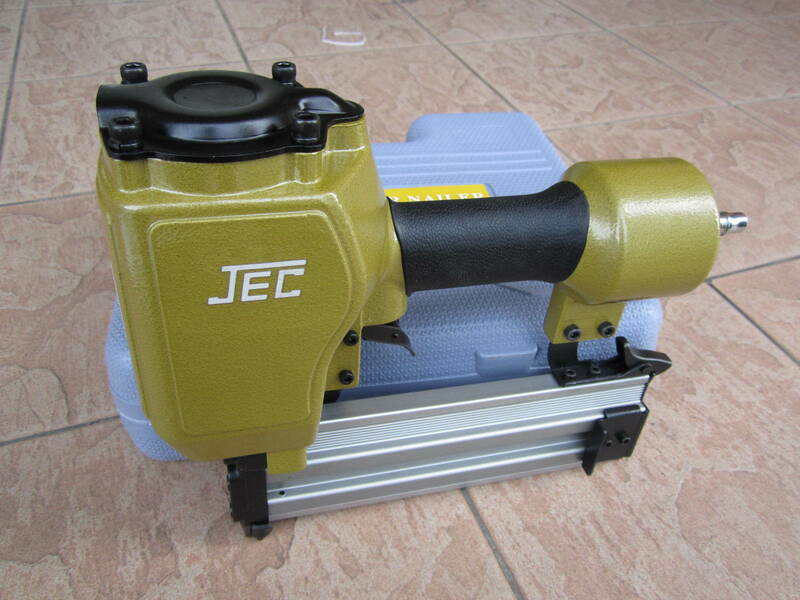 JEC ST64 (2-1/2") Pneumatic Concrete Air Nailer Gun..
JEC ST64 is suitable for the packaging industry, construction, furniture manufacturing, decoration industry, fastening for wood, wood frame, plywood to concrete nailing, brick and concrete walls, baseboards, and floor, also be used to nail 1mm thick metal plate racks and brick masonry wall (ground) surfaces together. 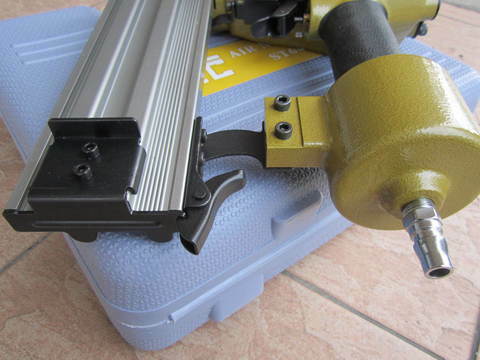 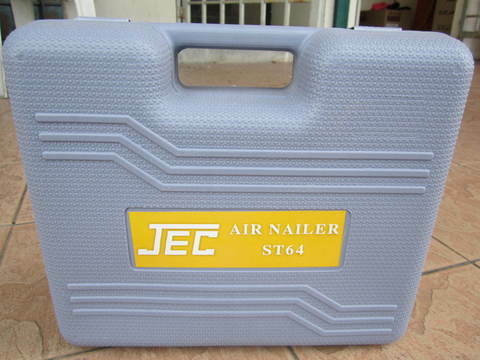 Nailer usable for Construction framing, Nailing wood to concrete (steel nails), Flooring Top Nailing, Truss building, Fencing, Floor boarding, Cabinet building, Paneling, Trimming, Pallet and packaging, and more applications. Hard carrying case included. 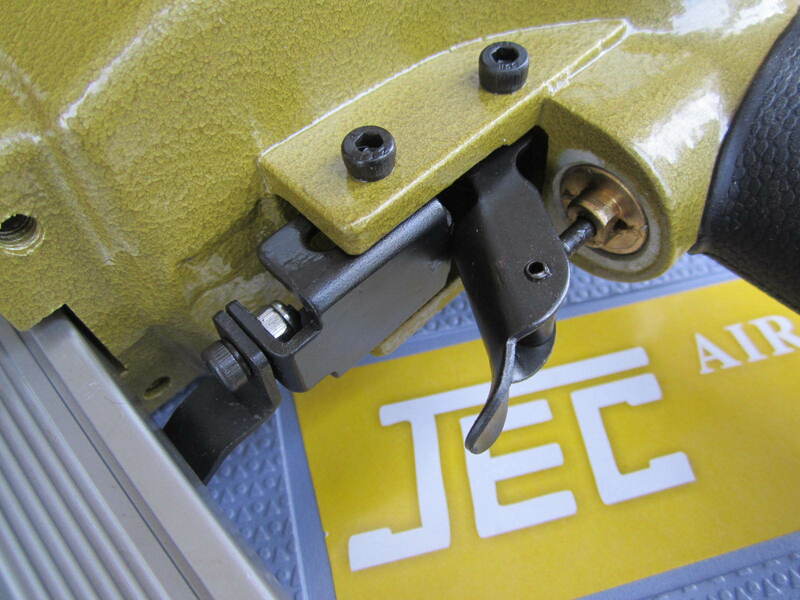 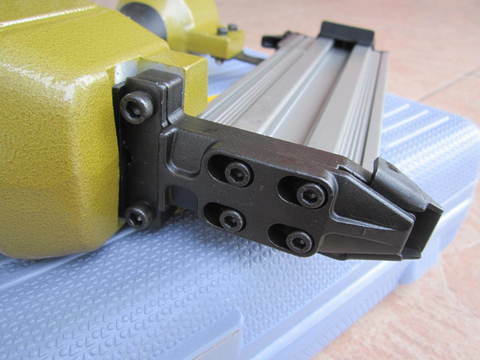 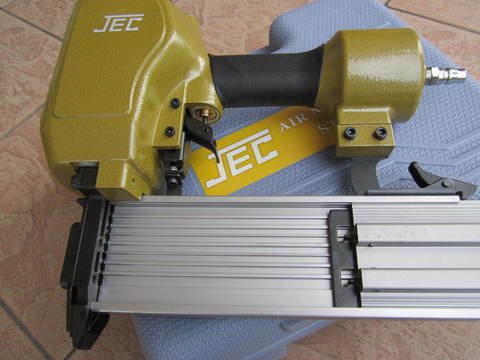 JEC nailer are manufactured and tested to minimizes the potential for nail jams, prevents tool damage and makes it possible to drive the fasteners into any type of wood. 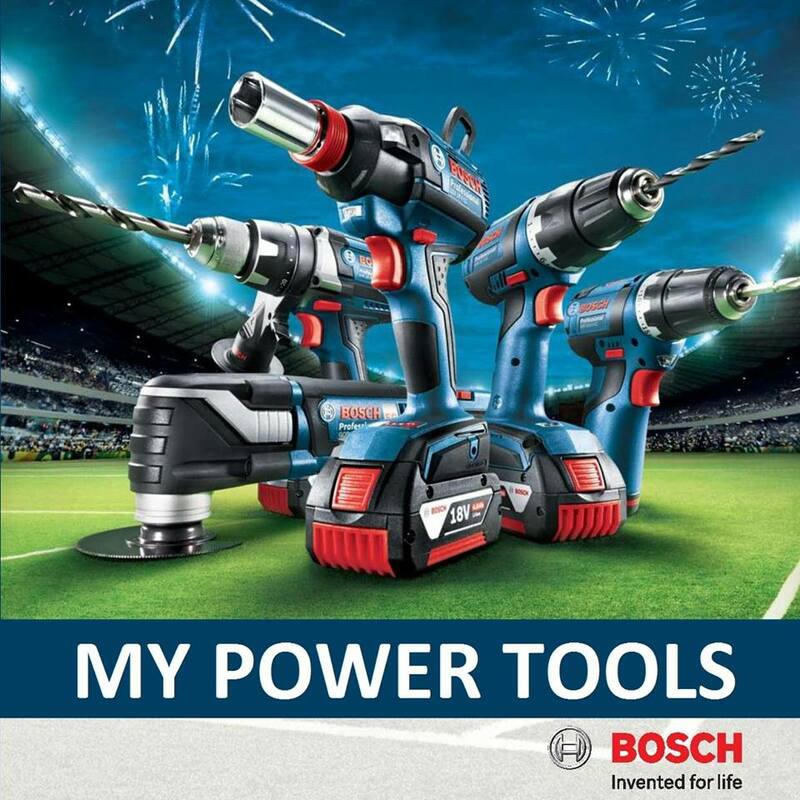 PRICE RM360.00..(JEC Professional Air Tools)..